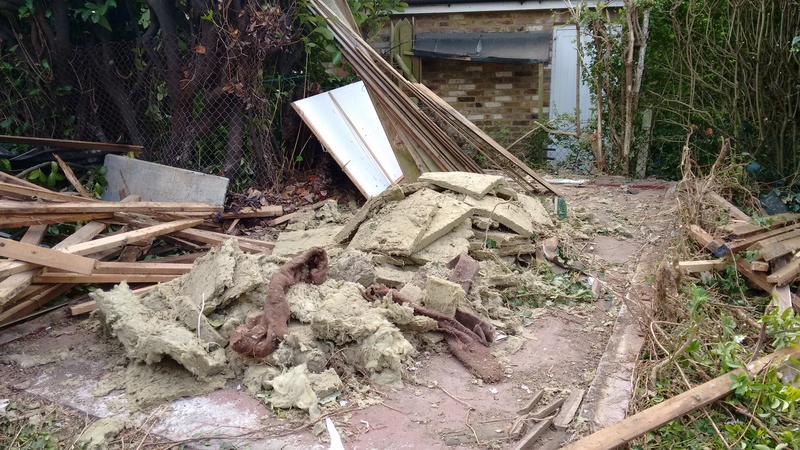 This was a test of a papercrete rocket stove. 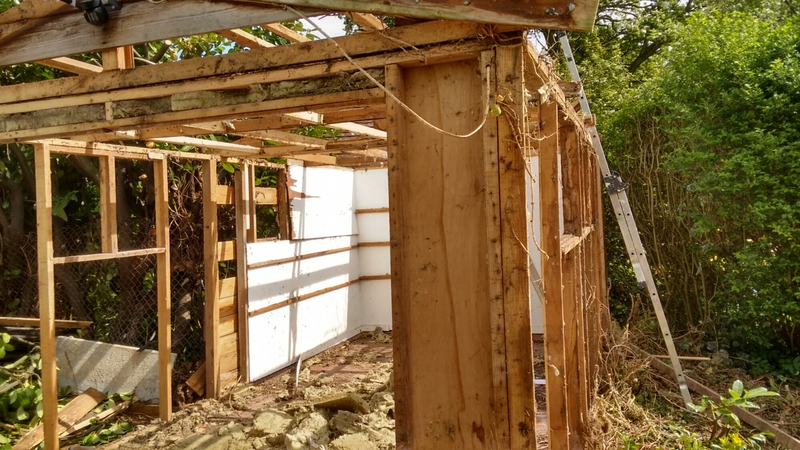 Papercrete is made with cement, sand, paper mulch and water and has greater insulating properties than concrete. 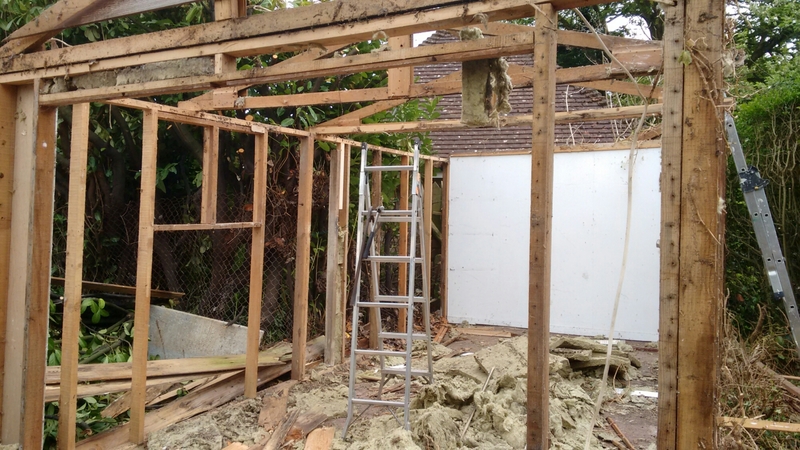 This entry was posted in Uncategorized and tagged how to, make, papercrete, rocket, rocket stove, rocketstove, stove on May 21, 2015 by techydiy. 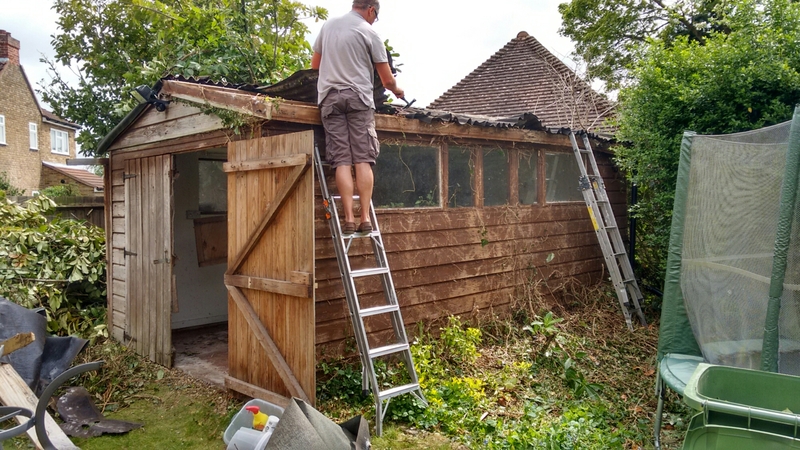 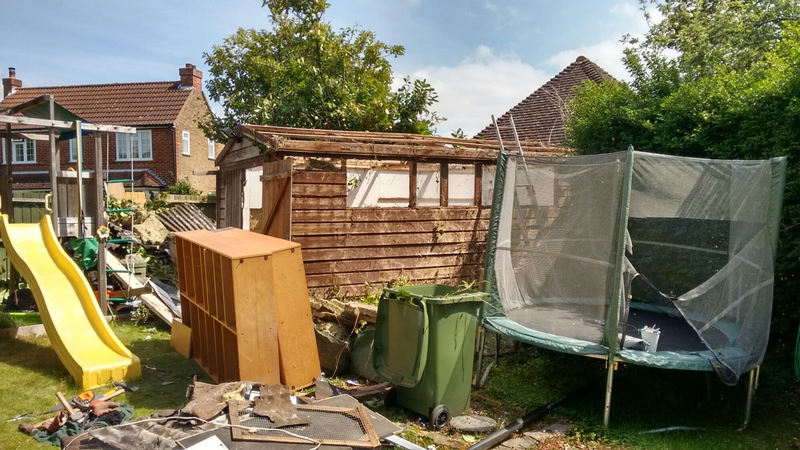 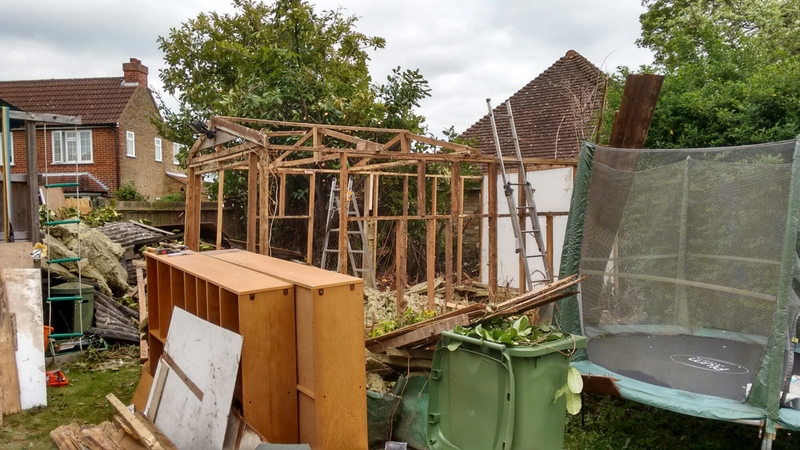 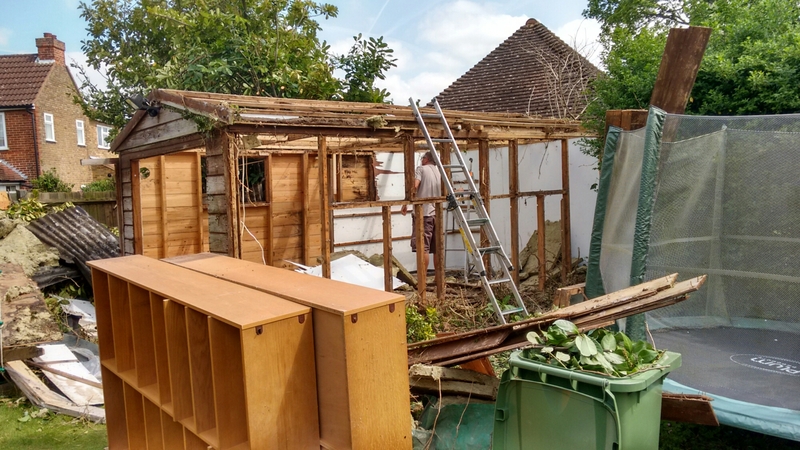 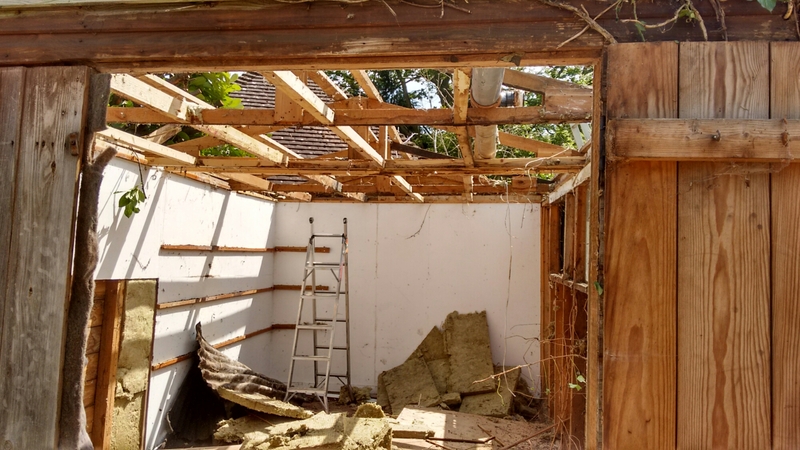 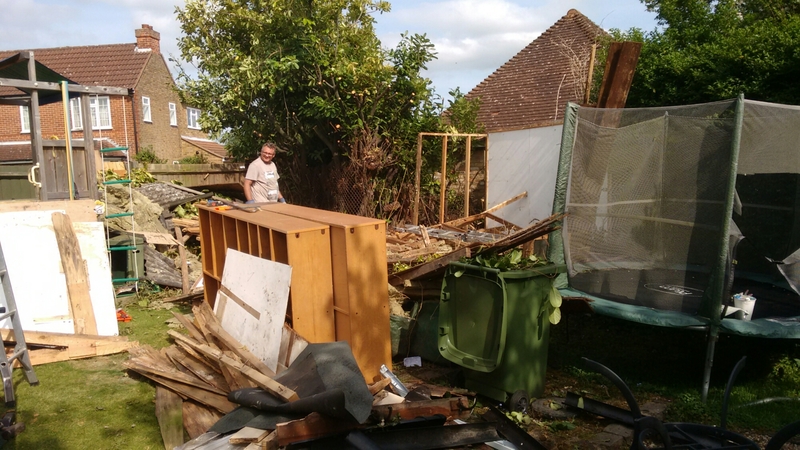 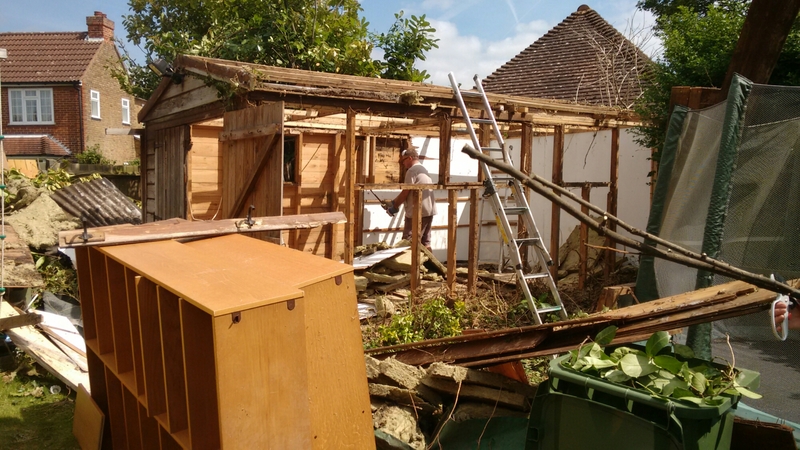 The opportunity to obtain some shed building materials presented itself this weekend, when my brother in law (in the photo above) decided to take down an old workshop in his garden. 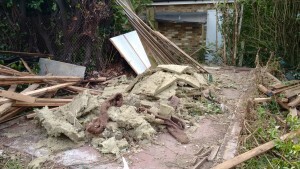 The downside of course being that I would have to help. 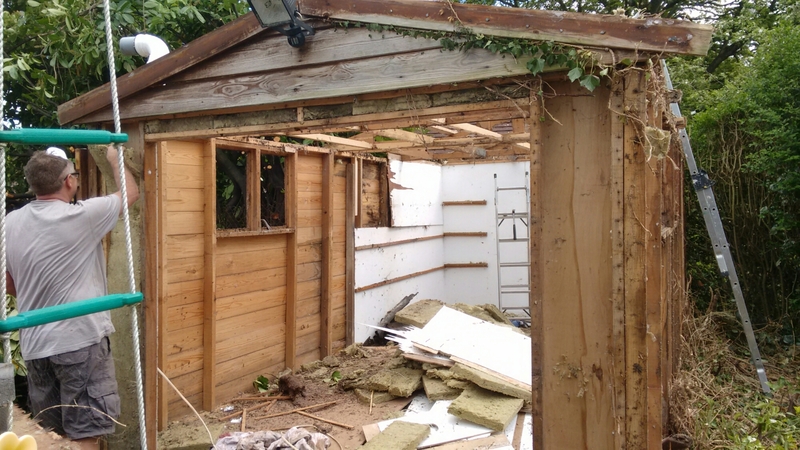 The workshop was apparently built by a wood turner and had some extensive ventilation pipework in the roof. 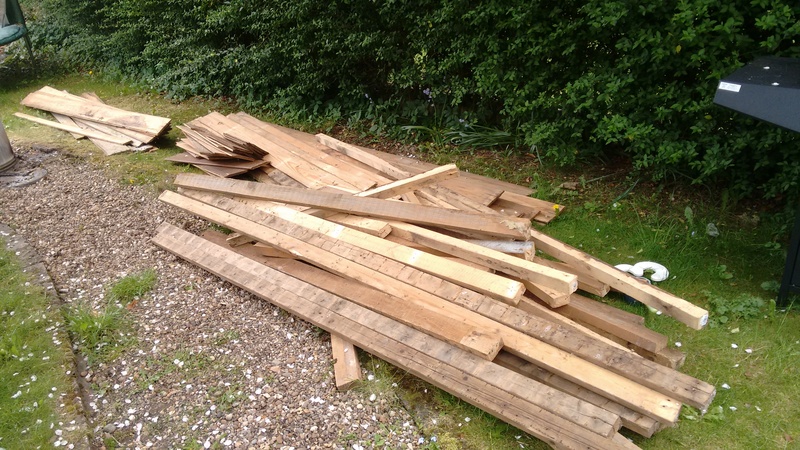 This entry was posted in Uncategorized and tagged free wood, garden, shed on May 11, 2015 by techydiy. 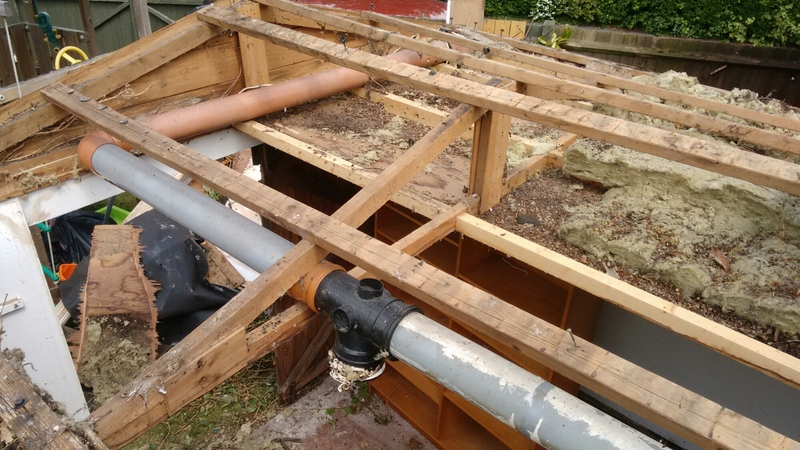 This entry was posted in Uncategorized and tagged rocket, rocket stove, rocketstove, stove on May 9, 2015 by techydiy.